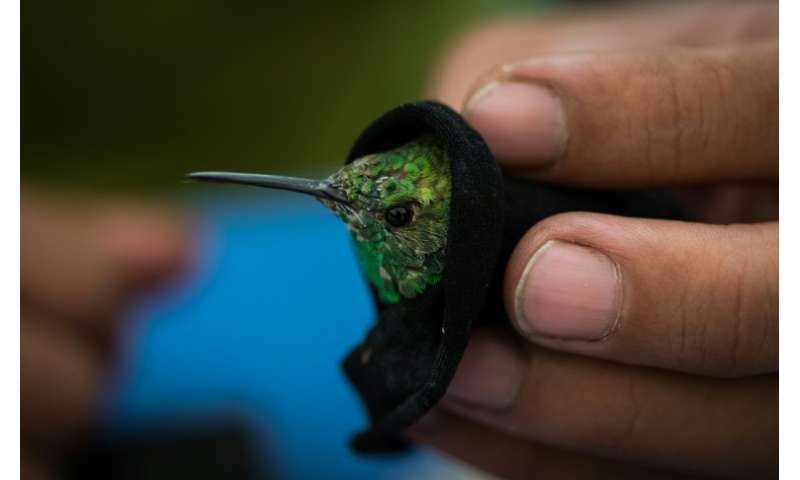 "Hummingbird gardens are, biologically speaking, the best strategy in big cities to conserve the species," says researcher Maria del Coro Arizmendi, who heads the project. She got her inspiration from former US first lady Michelle Obama, who included a variety of flowers in her famous White House garden to attract bees—another threatened pollinator. 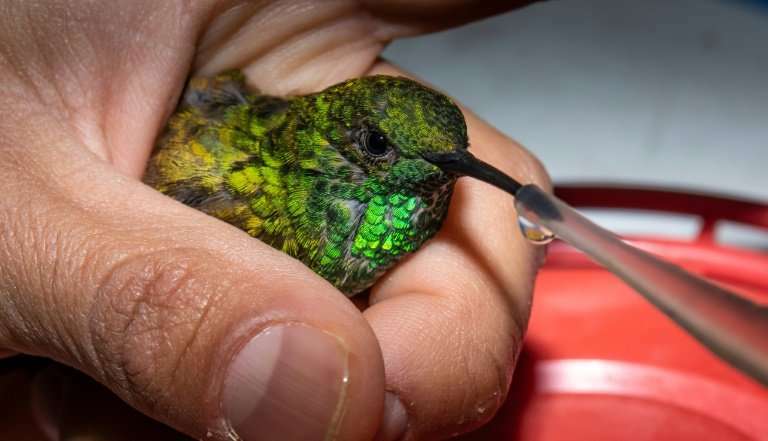 Launched in 2014, the project now has five gardens around the Mexico City metropolitan area, and has inspired private citizens to create dozens of others—all of which help feed hummingbirds on their long migratory route, which stretches from Alaska to South America. 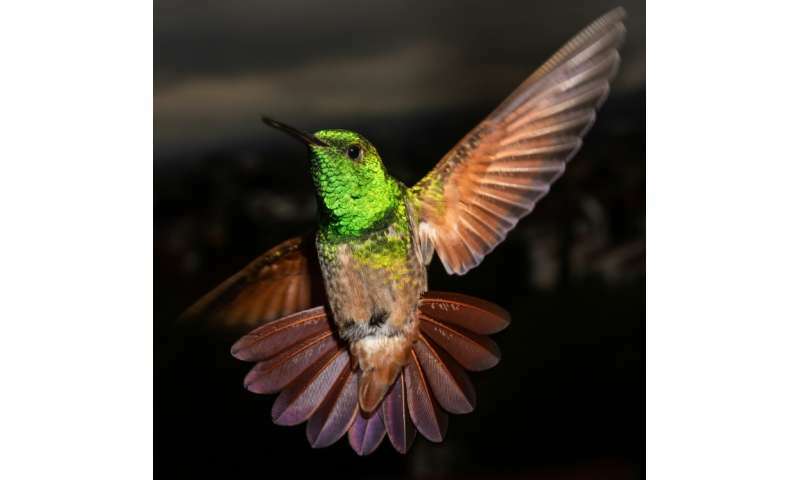 Mexico City has 17 of the world's 330 hummingbird species. 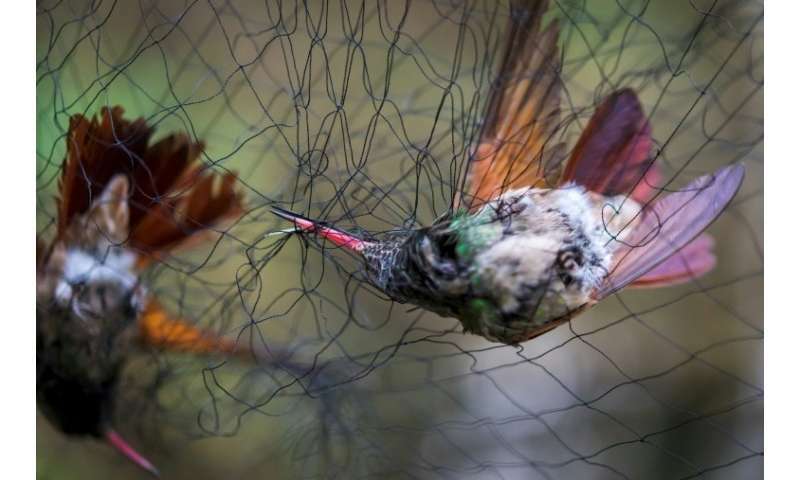 Of those, one is threatened, one is endangered and one is critically endangered: the short-crested coquette (Lophornis brachylophus).